As her Rebirth Special laid the groundwork, this beginning to the new series starring Wonder Woman shows the Amazonian Princess trying to sort through her past to see what’s real and what isn’t, which leads her down a path to a very familiar face. Greg Rucka and Liam Sharp deliver an outstanding debut issue here: not only do we get to see Wonder Woman delve into danger to find answers, but we see more of why she is one of the big three. Sharp’s Wonder Woman is elegant, yet powerful, just as the iconic heroine should be. Rucka’s script hits all the high notes, as we see where Steve Trevor fits into the whole picture. The jungle backdrop for Wonder Woman looks so lush, so amazing, this is a great way to kick off a new series. 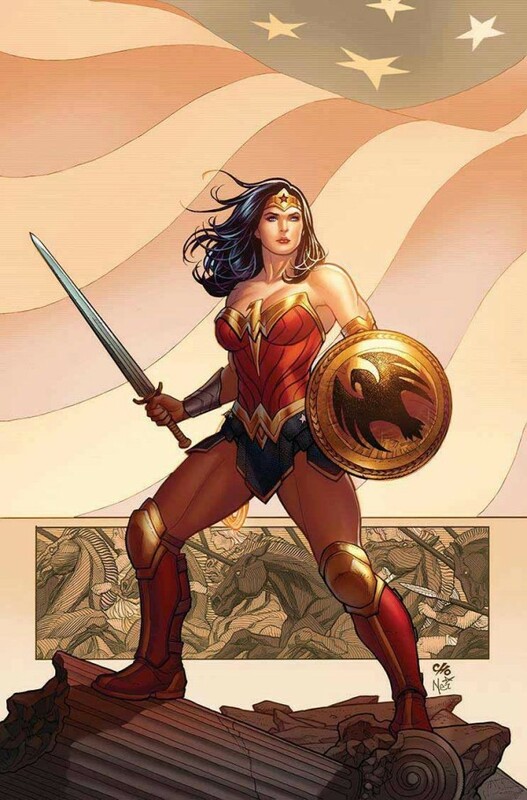 Wonder Woman is clearly in great hands with Rucka and Sharp bringing the hero back to glory. With Rebirth, Wonder Woman is on a journey to find herself, whatever that may be, and for the readers, it can only be a great thing. This review was created in conjunction with QBC Toys and More, a local comic book and collectible shop located in Victorville, CA. 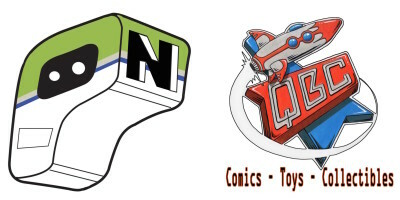 Featuring new comic books every week, collectibles, action figures, original artwork, and more, QBC has something for the pop culture lover in us all. You can find them on Facebook at https://www.facebook.com/QBCToysandMore/.